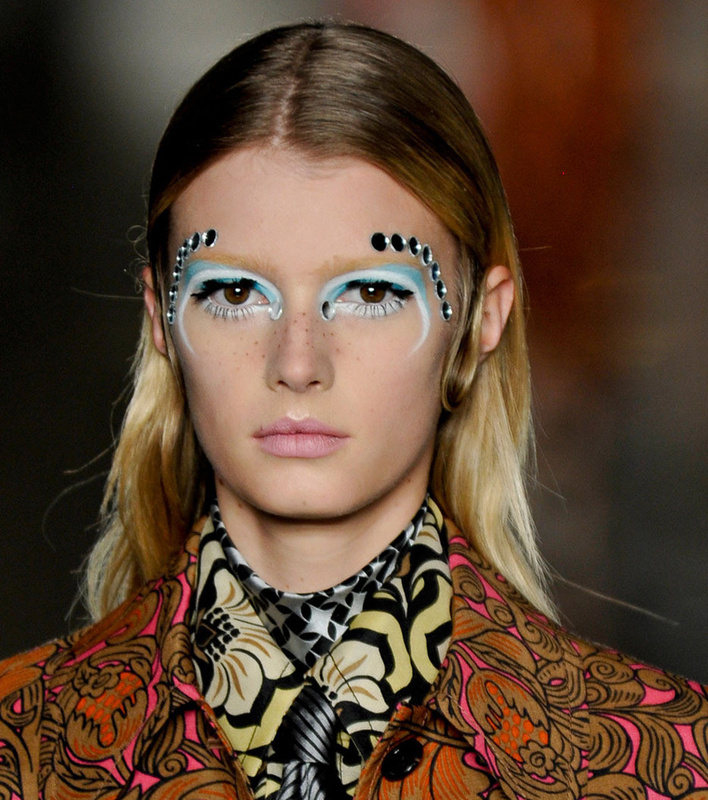 Beautiful inspirational make-up at Miu Miu..
Love MIU MIU- a little bit crazy but always fun!!! 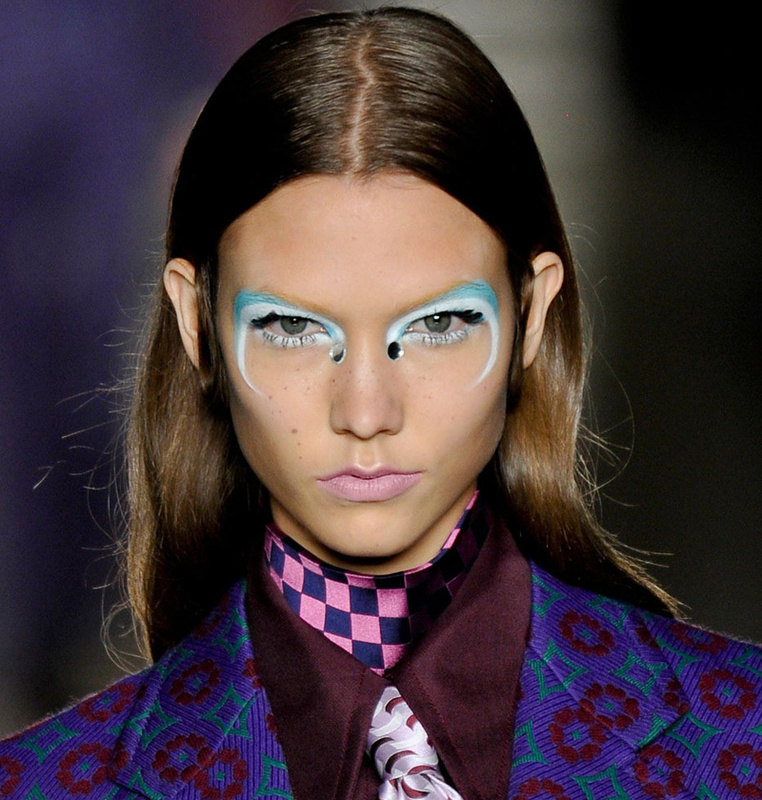 This makeup looks like something I would want to try at home but look like a clown in. 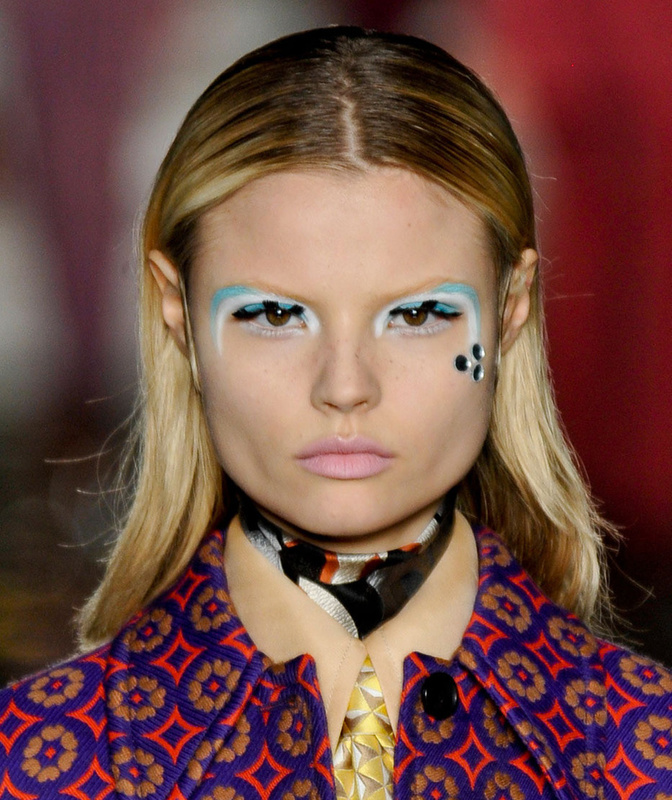 only miu miu does it well! i so love this. the fake freckles are just great! like the make up specially the sprouts! !